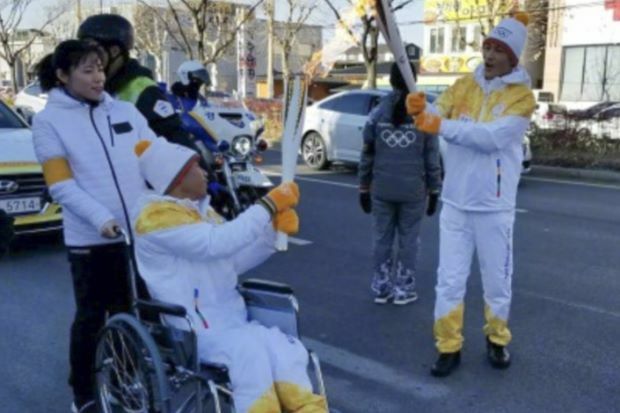 Yan Yuhong, a 15-year-old boy paralysed from the waist down who has inspired people in China by his efforts to lead a full and active life, has taken part in the Winter Olympics torch relay in South Korea, Chinese media reported. Seramai 20 kanak-kanak autisme dari Pertubuhan Autisme Malaysia (NASOM) cawangan Melaka dibawa makan angin dan beriadah ke Bandar Hilir, Melaka baru-baru ini. Aktiviti kemasyarakatan ini dikelolakan oleh pelajar Semester Tiga Diploma Pengurusan Pelancongan Universiti Teknologi Mara (UiTM) Melaka. 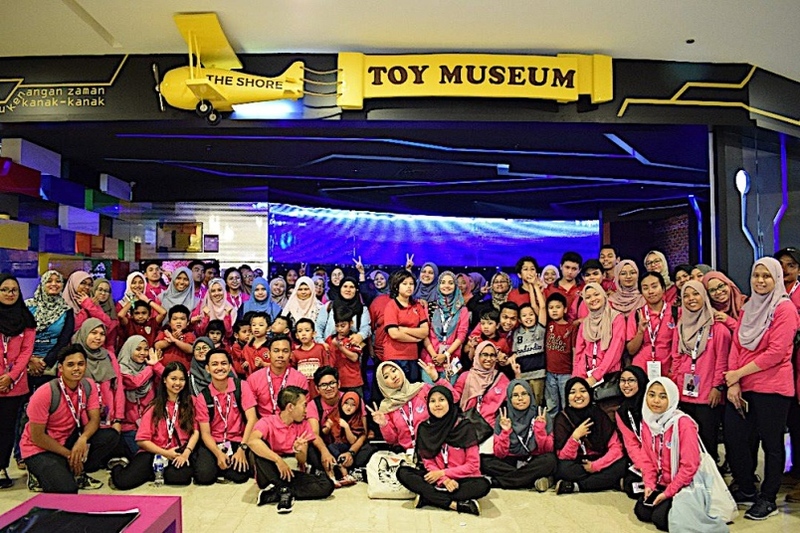 The inspiring stories of students with cerebral palsy who excelled in their education have served as a motivation for Muhammad Aiman Syazrin Abdullah. Wheelchair-bound Aiman, who suffers from the disorder, which affected his ability to move, was among six students who enrolled for Year One under the Special Education Integrated Programme at SK (LKTP) Bukit Goh here today. As paediatricians, therapists and non-governmental organisations working with children, we wish to see an inclusive education system that welcomes diversity in society. 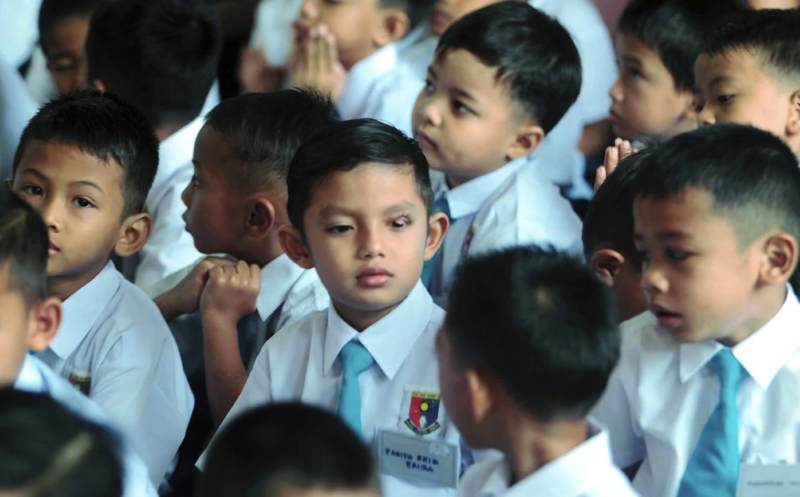 For this reason, we regard the directive from Education director-general Datuk Dr Amin Senin that pupils in government schools not be placed in classes according to their academic abilities as a welcome and farsighted step towards building a more caring and inclusive society.